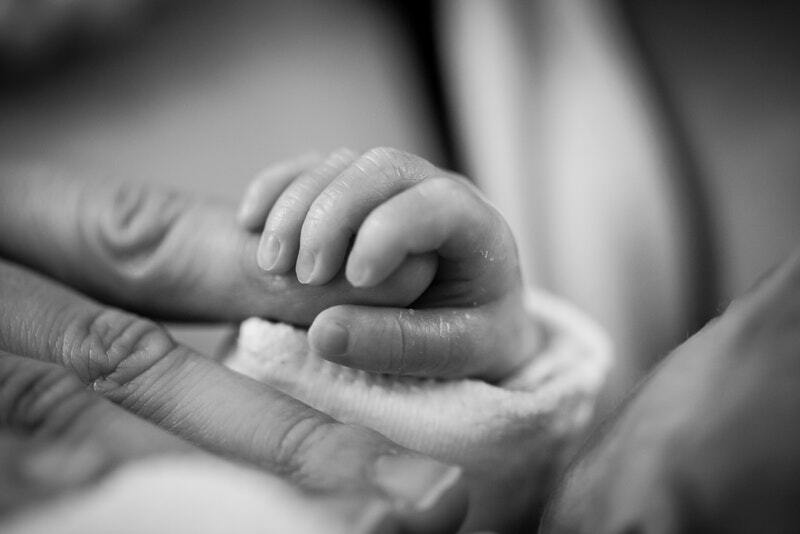 When your new baby needs to be treated in neonatal intensive care, it’s so incredibly hard. Long hours in the hospital, away from home, not to mention the overwhelming worry for your little one. It can also leave family and friends at a loss as to how they can help. Abby Murphy, whose baby needed to stay in NICU for the first six weeks of her life, shared this wonderful advice in The Motherload® Facebook community to help others support parents who are going through a similar experience. Here’s Abby’s advice on how to help someone whose baby is in intensive care. They might not be able to wear clothes for a while but when they do brightly coloured vests and babygros with poppers down are best, in case of wires / tubes. We loved anything bright – it makes a change from hospital white! Also bright muslins are great, really jazz up the cot, a light blanket. In most wards cuddly toys aren’t allowed but might be if they are low dependency. A Costa gift card, hand cream, vouchers for takeaway. It’s exhausting cooking after a long day by your baby’s side. Offers of home cooked meals in a pot to warm up are also great. If you are fairly close, ask to visit. Mum and dad might like a few minutes with you, or to leave you there to read to the baby whilst they have a break. Or offer to take them for a coffee after. Bring all the cake! If there are other children at home offer to amuse them or help out with childcare. It might be hard for mum and dad to be anywhere together and it’s important that they can be. There is a high likelihood that at some point they won’t be doing okay, no matter what they say, so be careful not to lay on too thick that they are doing great as they might need the head space to tell you they aren’t. Don’t ask too many questions as they might not have answers. Keep it open-ended and supportive, they might need you to listen or just talk about the weather or something ‘normal’. Texts and messages are great. Let them know you are there. Ask what they need, offer practical help. It’s a tough journey, and a hard place to be. Our family and friends are our lifeline. We are still affected as a family a year on but I’m grateful for all the support we’ve had. Thanks so much to Abby Murphy for sharing this advice with us.